The investment will give US-based Airbnb access to a variety of franchised or leased hotels. 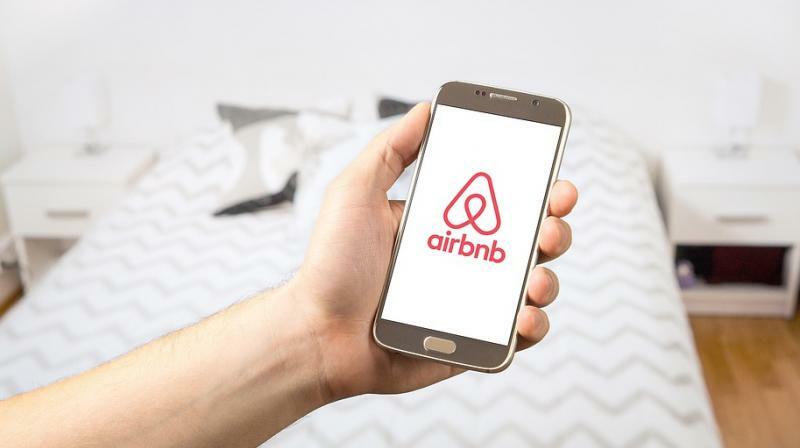 Home-renting company Airbnb will invest between USD 100 and USD 200 million in SoftBank Group-backed Indian hotel start-up OYO, a source with direct knowledge of the matter told Reuters, as it dives deeper into the hotel-booking business. The investment will give US-based Airbnb access to a variety of franchised or leased hotels, helping it lure travelers who have shied away from the risks and quirks of renting a stranger’s home. Airbnb, last month bought HotelTonight, an app for finding hotel rooms at a discount, with an eye on a variety of travelers ahead of the US company’s hotly anticipated initial public offering. OYO, which raised USD 1 billion last year from investors including SoftBank and ride-hailing firm Grab, operates in India, China, Britain, Dubai, Indonesia and Malaysia.